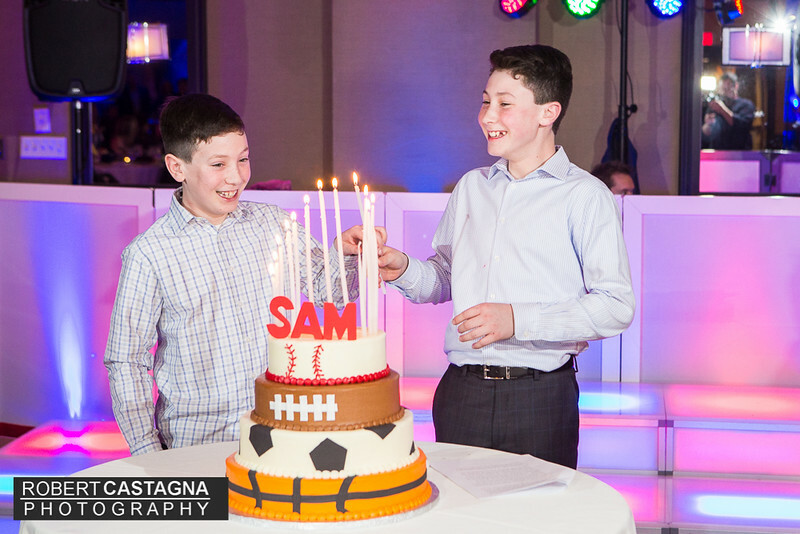 Congratulations Sam! 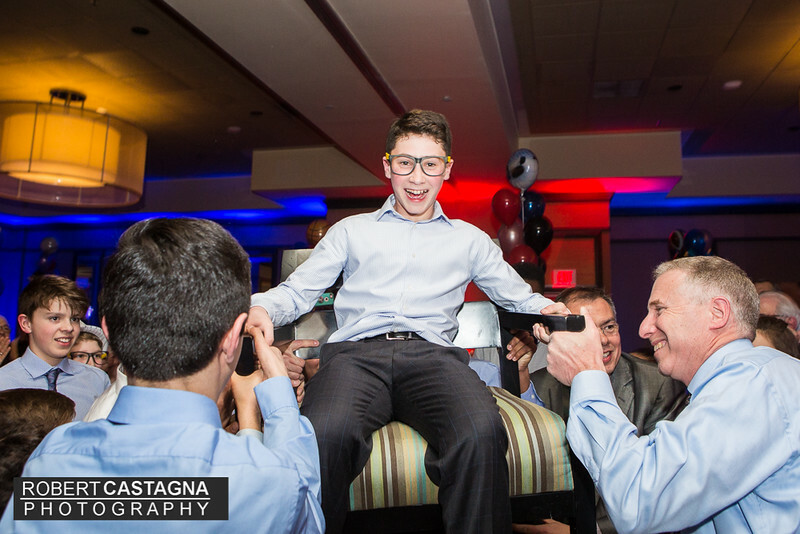 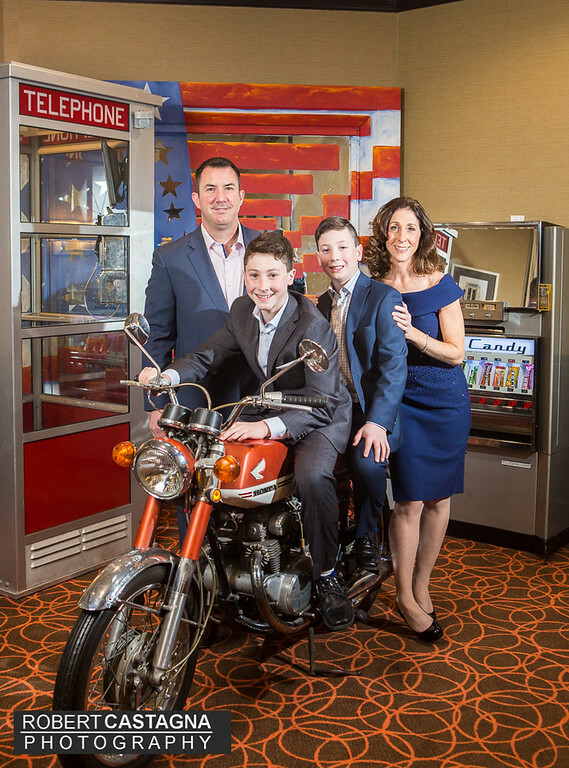 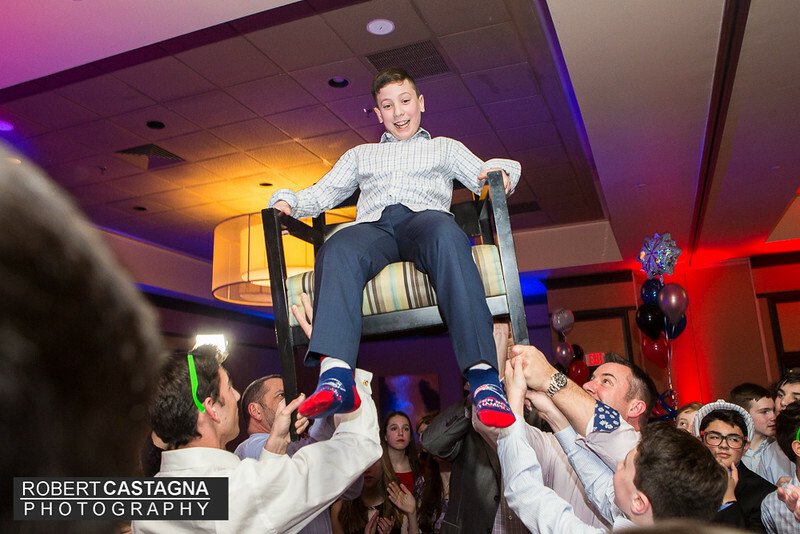 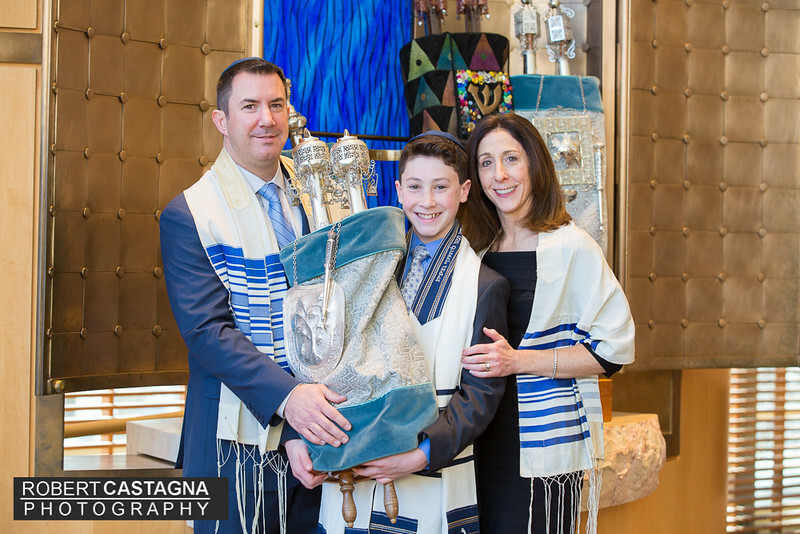 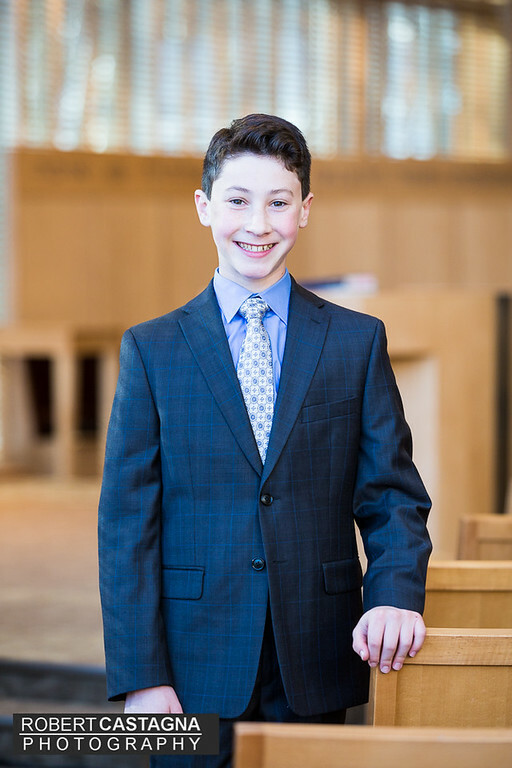 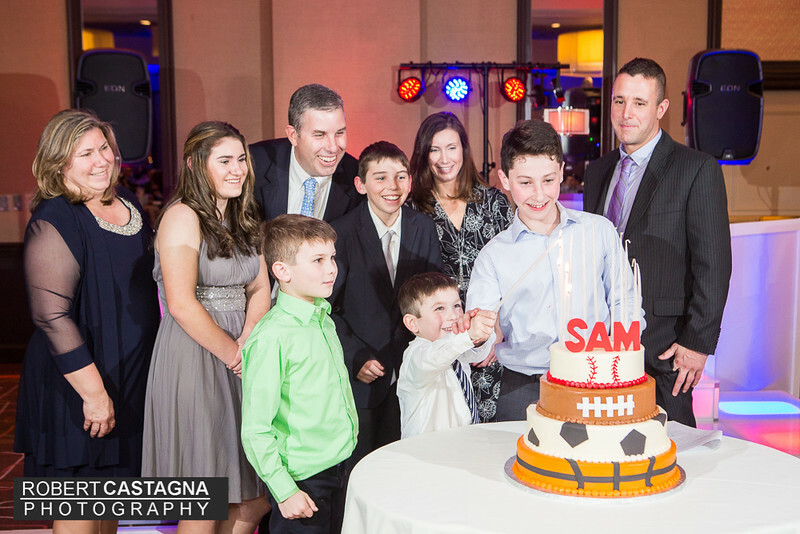 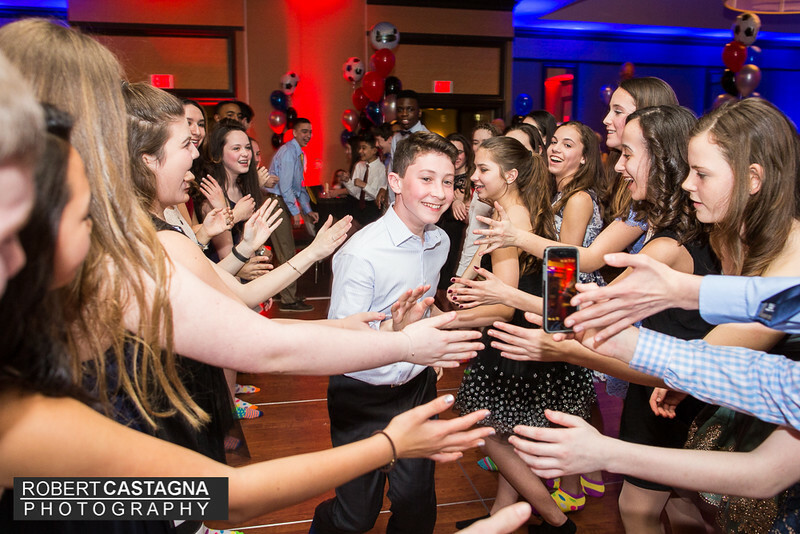 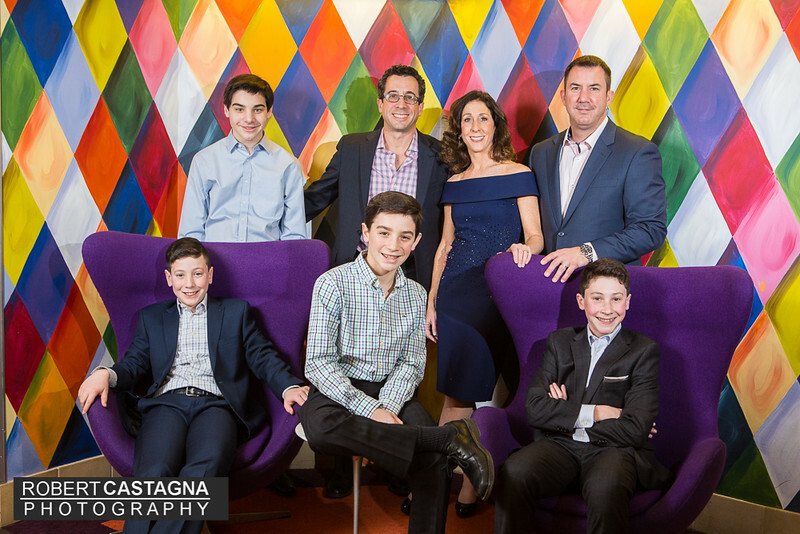 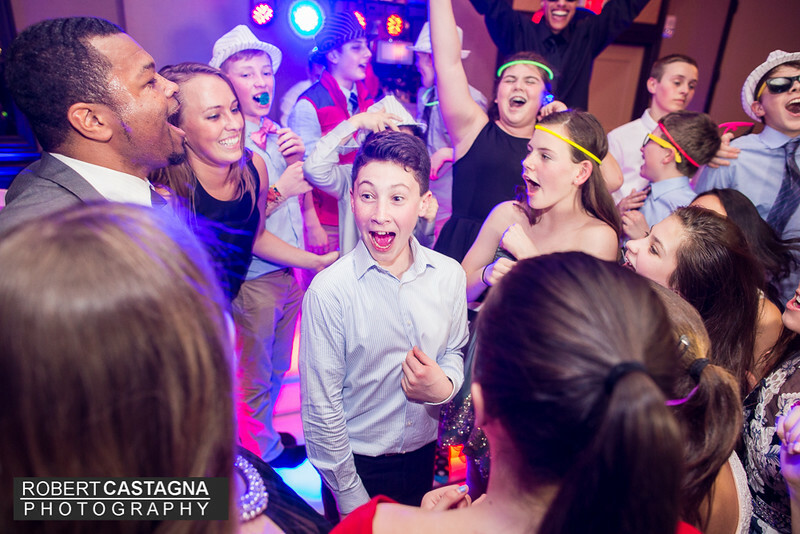 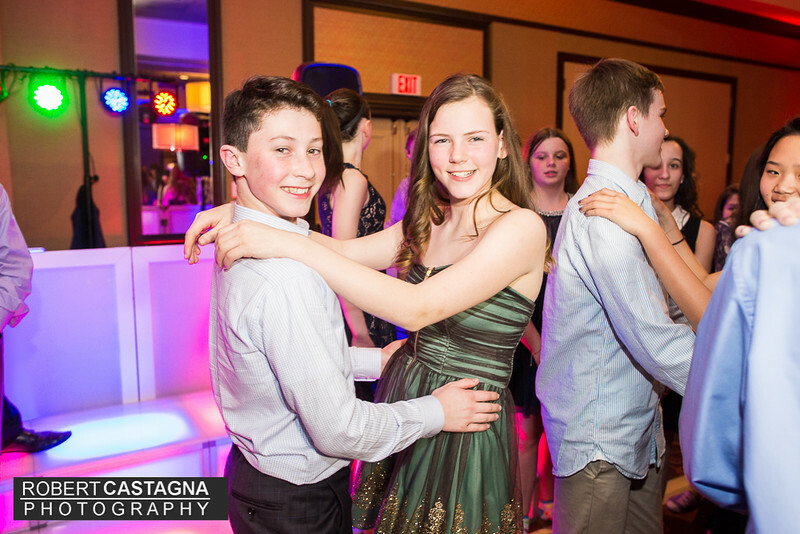 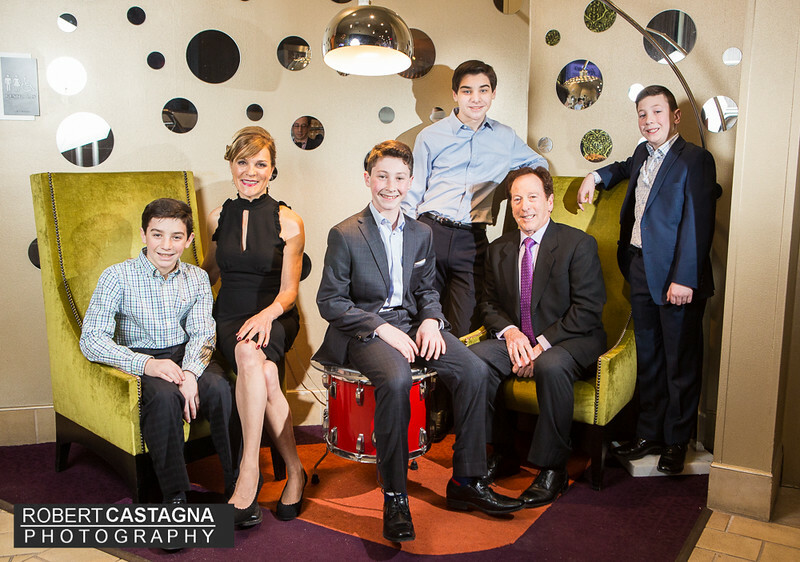 A wonderful Bar Mitzvah at the Verve Crown Plaza in Natick and with Northern Lights Entertainment providing the good vibes throughout! 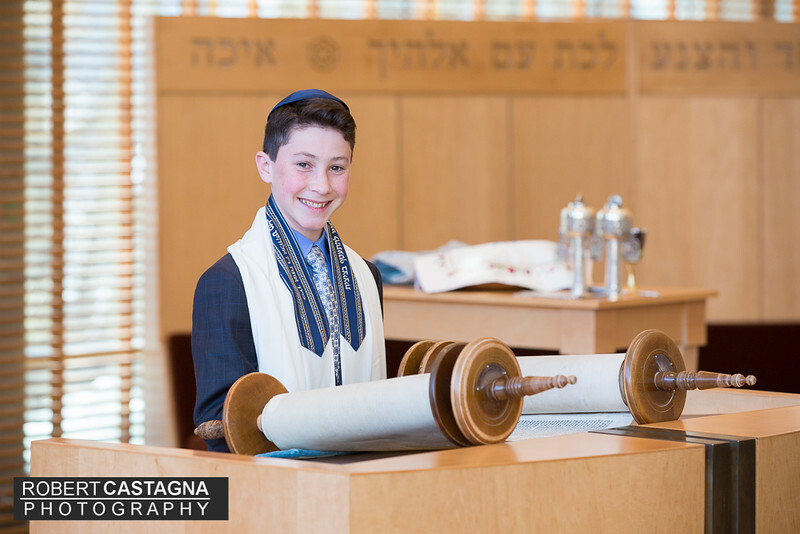 Temple pictures from Temple Beth Elohim in Wellesley.